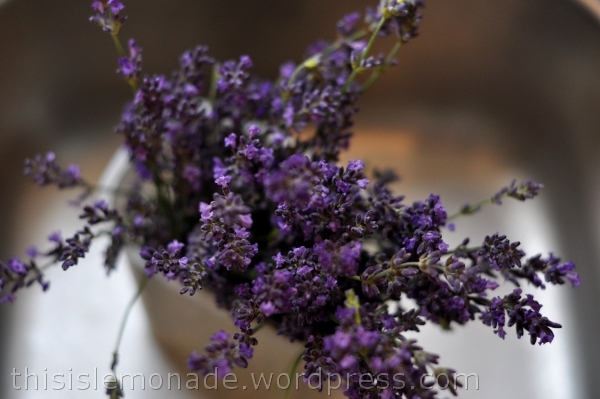 The color of your lavender looks so luscious and vibrant. Living here in the high desert, it is still beautiful and very fragrant, but not nearly as colorful as yours. Beautiful. We’ve had an inordinate amount of rain this year. I’ve only managed to harvest a small proportion of the flowers before the heavy rains actually destroyed the rest during the past week! 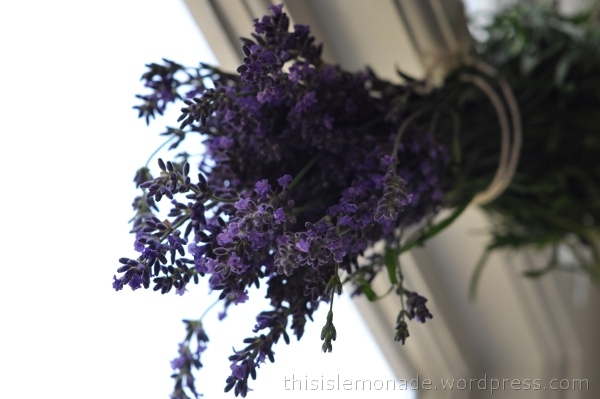 The lavender I photographed has since dried to a paler and bluer shade, not as vibrant as when I first harvested it, but still beautifully fragrant! Oh yes, lavender….gorgeous. We are having problems with moths this “season” so I’ve been laying sprigs in clothes drawers. I’ve been drying some for that purpose too – same problem. However, I got a bit worried about little tiny bugs that came out of them as I was tying them – have you noticed any? Do they go away? Oh no…..I’d better check my drawers! 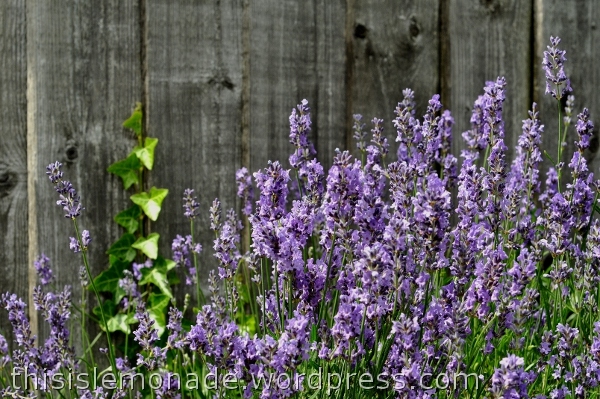 I’m sure they’re fine – lavender has been used for millennia…Sorry, I wasn’t hoping for that reaction! !